Due to a recent accident or an injury that has been nagging at you, you make the decision to visit a physiotherapist. This is a smart decision as physiotherapists are able to develop treatment plans that include methods to treat stiffness, pain, and circulatory problems in various parts of the body. Choosing a physiotherapist can be a daunting task as there are many available. Here are some factors to consider in your search. There are many physiotherapists in business and it may be difficult to choose one to attend for assistance. However, reputation should guide your decision and this will help you in your decision. Obviously, the physiotherapist you choose should be licenced to practice by governing bodies in your jurisdiction. This will demonstrate that he/she has the required education and abides by rules and regulations. A physiotherapist that is not accredited will not be able to provide you with the service and support you need. To research a physiotherapist’s reputation, go online and read reviews written by past and present clients. Also consult with family members, friends, and colleagues to get recommendations. Physiotherapists are skilled in providing support for many different parts of the body. These include joints and muscles located in the neck, back, arms, legs, providing relief from stiffness and pain in these areas. Nonetheless, you should never automatically assume that the physiotherapist you go to can assist with your issue. Before settling on a physiotherapist, confirm that their specialization is in the area you need help in. Some physiotherapists do specialize and choosing one that does in the area you need support in will maximize your chances of getting the help you need. For example, if your injury is in the neck or spine area, it makes little sense to visit a physiotherapist that specializes in legs and feet. A good physiotherapist will listen to your issue and what you think you need, come up with a treatment plan, and use effective techniques that you are comfortable with. As mentioned, there are many physiotherapists with practices. However, many people visit them for assistance and as a result it can be difficult to book regular appointments. Consequently, you are not getting the support you need and your condition may worsen. 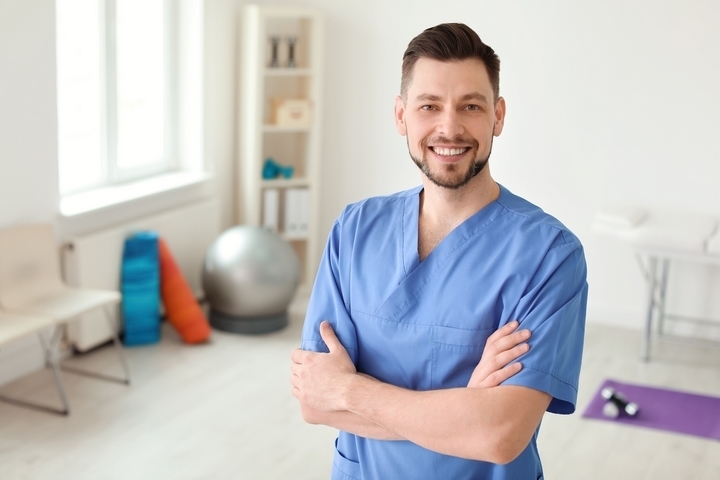 To ensure you are being seen as regularly as you should be, choose a physiotherapist that can book you appointments at specified intervals that work for you. Some physiotherapists appear to have open availability at first. However, it is not long before it becomes hard to make appointments that work for you or your sessions keep getting cancelled. If this occurs, you may have to look elsewhere for a physiotherapist who can see you regularly to avoid your injury from getting worse. If you are paying for the services of a physiotherapist out of your own pocket, you obviously want to do your best to keep costs down. If you are covered by a benefits plan, you may have a yearly maximum you can use so you want to be mindful of fees to avoid exhausting your coverage too quickly. While the reputation and services that the physiotherapist can offer are important, cost should be a determinant as well. Whether you are paying for sessions yourself or have some assistance, find a physiotherapist that can assist you at a reasonable cost. That way appointments will either not cost you too much of your own money or you will not have to pay too much more than what your benefits plan will cover.